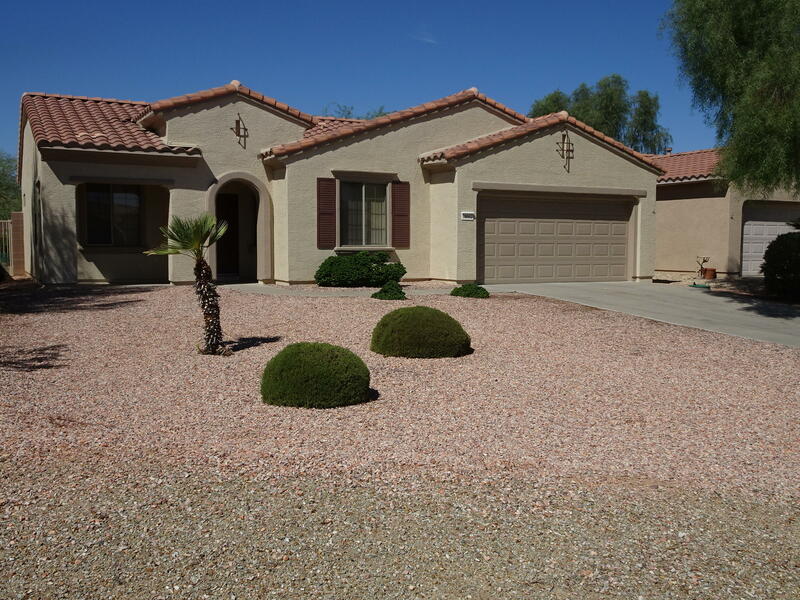 All SUN CITY GRAND, PATAGONI homes currently listed for sale in Surprise as of 04/23/2019 are shown below. You can change the search criteria at any time by pressing the 'Change Search' button below. "SUN CITY GRAND - REDUCED to accommodate updating if desired - immaculately clean single-story 2 BR/1.75 BA built in 2002.1184 square feet with an excellent flow - Great Room style. A/C REPLACED. Exterior repainted. Direct access to laundry room (appliances included) from 2-car garage. Located adjacent to the walking path on a quiet cul de sac. Neutral tile everywhere except in 2 bedrooms (beige carpet). Window blinds. All kitchen appliances included (electric) - oak cabinetry with pot shelves o"